When it comes to buying wedding rings for women we know that there are quite a few considerations, such as what will work with your engagement ring? What will suit your lifestyle? 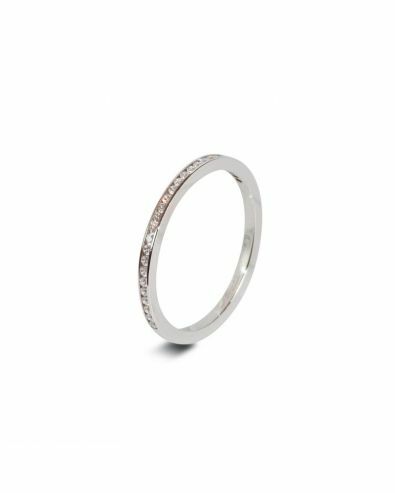 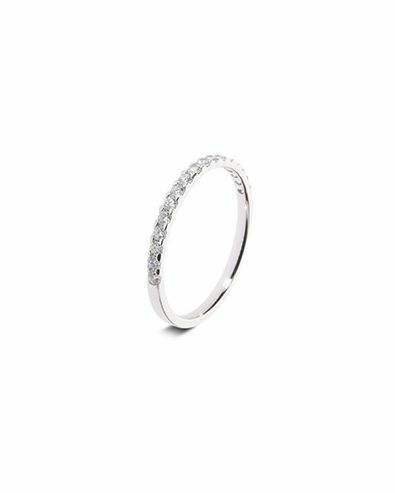 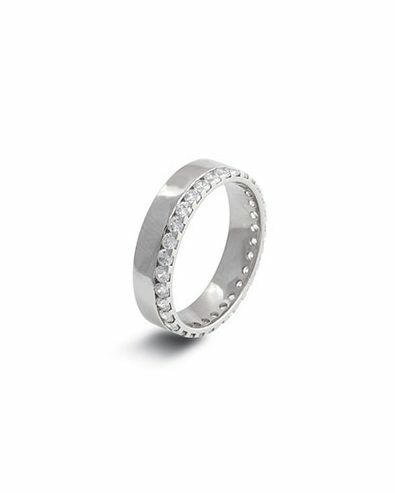 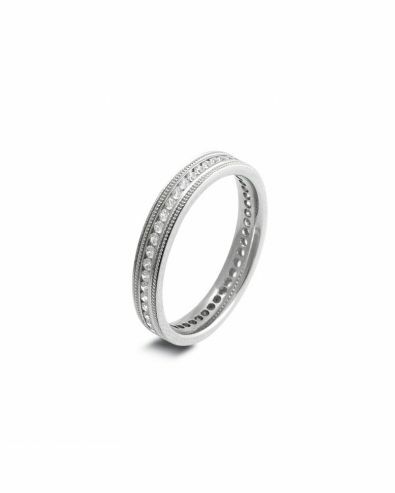 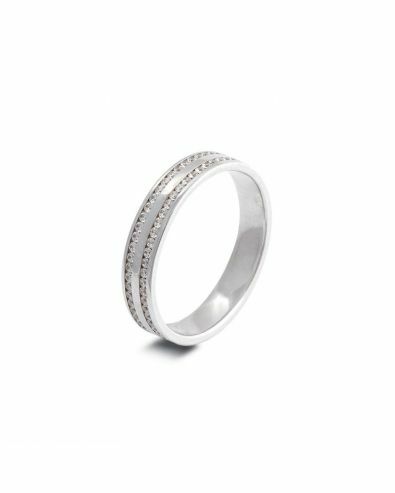 Our Orla James collection of women’s wedding rings includes an extensive range of precious metals with their own unique qualities; platinum rings are popular for their everlasting shine and durability, an eminence also shared by palladium as part of the platinum family. Yellow gold rings hold historical significance as a traditional choice and white gold is a lighter alternative to platinum. The Orla James Promise means that you can relax and revel in our collection of beautiful wedding rings for women knowing that you will find a wedding band that you can depend on, lasting with your love forever. 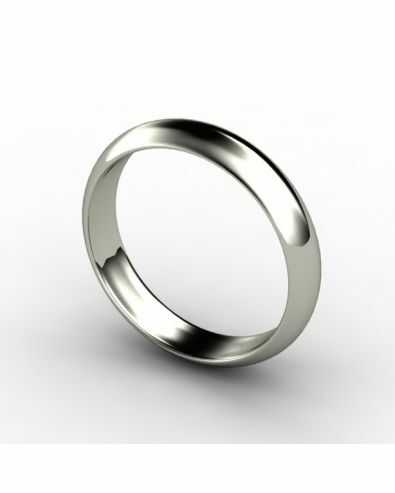 Trends in ladies wedding rings have changed significantly over time! 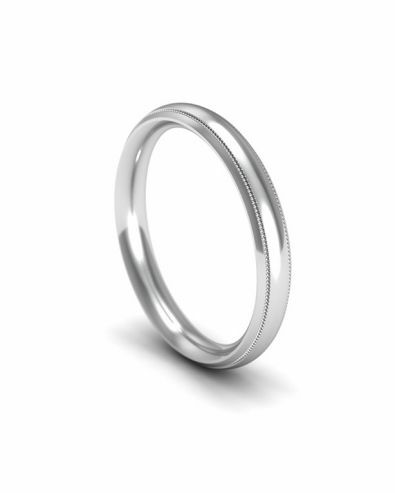 Did you know that in early Egypt wedding rings for women were prepared by braiding and weaving rushes and reeds? In the Middle East centuries ago, a man would give his wife a puzzle ring. This complex piece of jewellery was actually several rings, that when worn together correctly, formed one cohesive band. 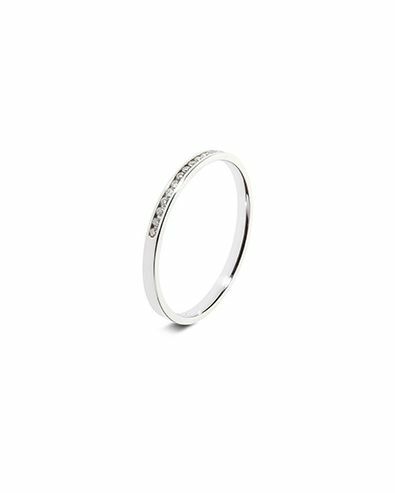 And popular in the Renaissance, a poesy ring was an engraved sterling silver band with an engraved inscription that was typically a love poem or other expression of love. And there continues to be a wonderful choice of wedding rings for women available today. Here's a summary to help guide you toward the perfect wedding ring. 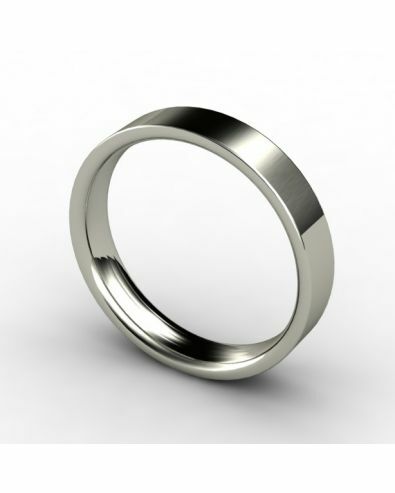 Start by measuring your ring size. 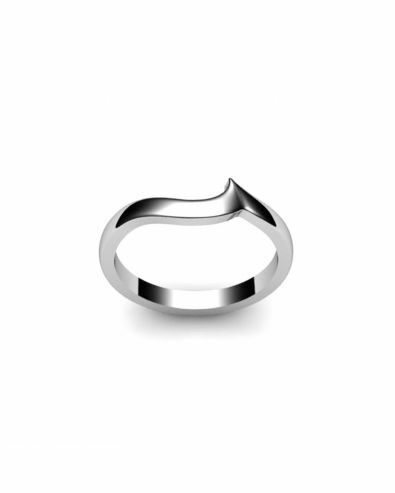 Our free ring sizer tool will help you. Think about the various profiles (flat, court, d-shaped, flat court) and determine your preference. 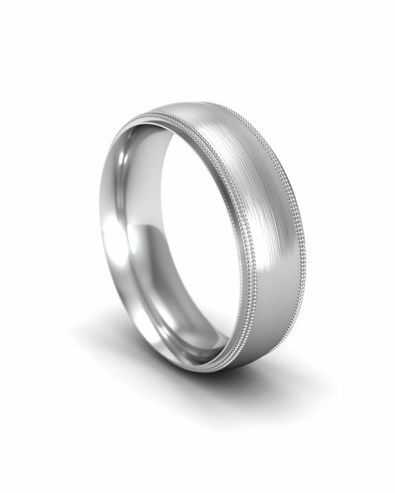 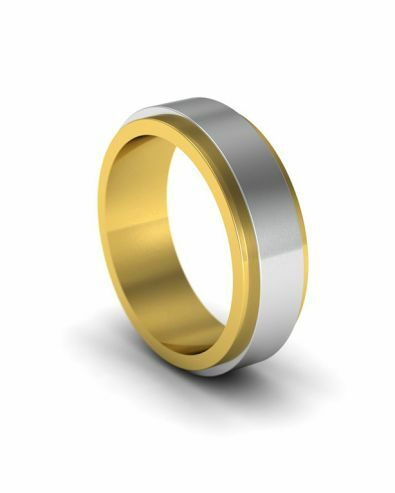 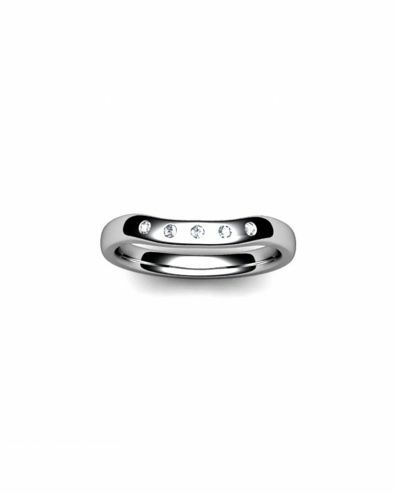 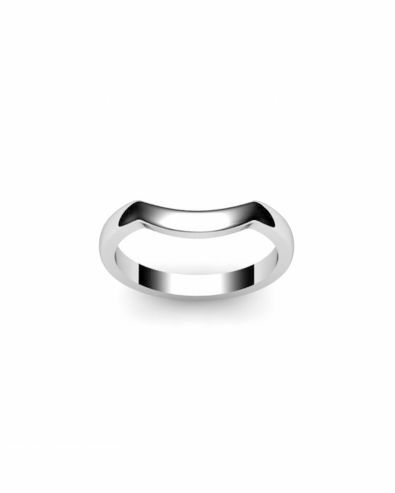 Consider the wedding band width and what you would find comfortable. 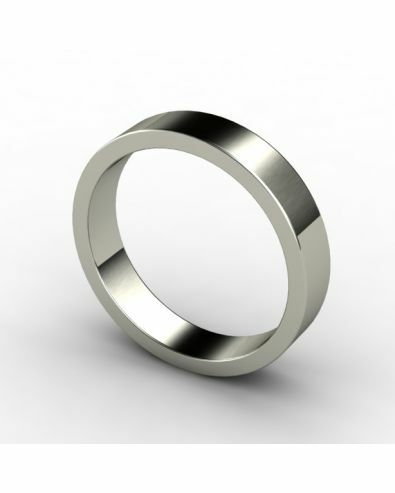 Our ring sample service will help you decide upon the width of your wedding band. 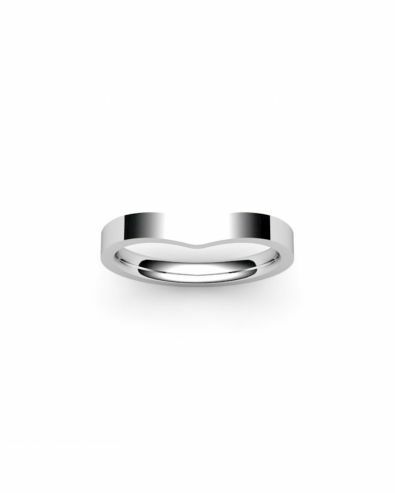 Then it's time to decide upon the ring metal type. You may already have decided between platinum, white gold, yellow gold, rose gold, silver or maybe palladium. Another important aspect of the ring styling is whether you want a plain or patterned ring? And these days many people are opting for dazzling diamonds in their wedding rings. 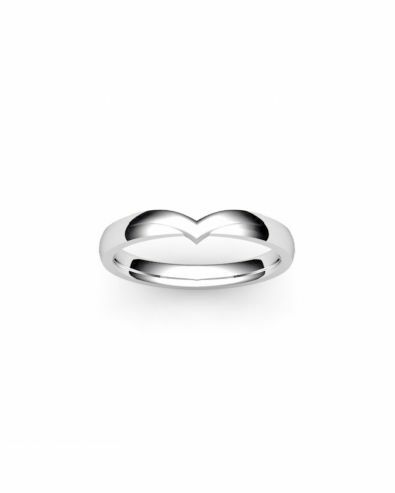 Is this for you? 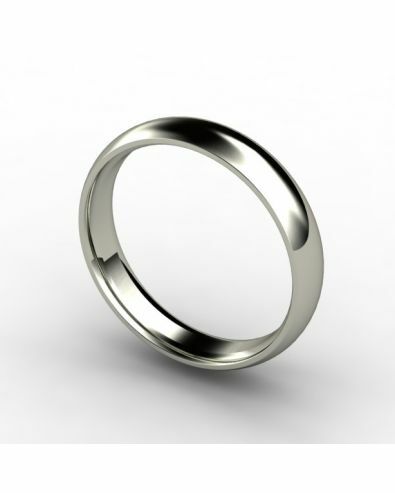 You can also design your own bespoke, unique wedding rings. Our expert jewellers will work to create exactly what you have visualised. We also offer a fantastic make your own wedding rings service which enables you to make the whole process even more memorable, unique and fun. Here are some additional suggestions which will help you make a choice you will be happy with forever. 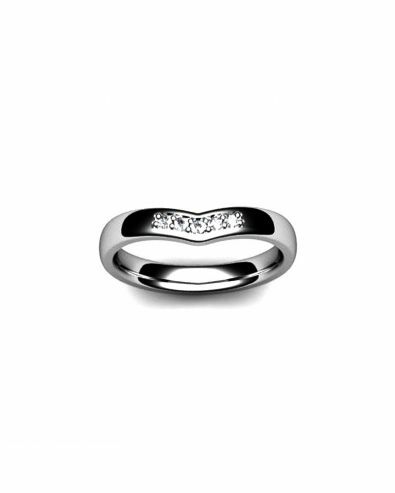 Our platinum ladies wedding rings are guaranteed to wow with their exquisite lustre and rare appeal. Combine platinum with diamonds and our ladies diamond set platinum rings are sure to evoke love and desire in equal measure! Our patterned wedding rings include our full range of classic court, flat court, d-shaped and flat rings, with unique and individual styling options to accentuate and define your beautiful wedding ring. And our shaped range includes delicate heart shaped rings, stylish and modern wishbone shaped rings and smooth curved and point styled rings. Whatever the shape, a high quality, stylish, modern ladies wedding ring is an absolute sensation for any wedding. Our ladies wedding rings are available in our full range of precious metals and all are guaranteed with our Orla James Promise. That means free delivery, free engraving, free resizing and free polishing for the life of the ring.